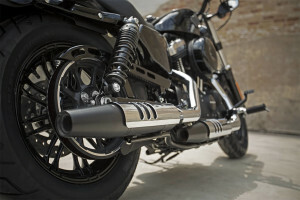 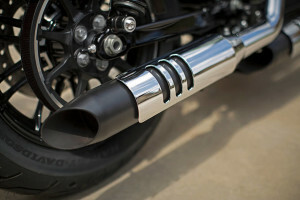 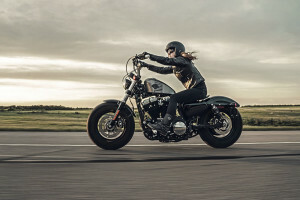 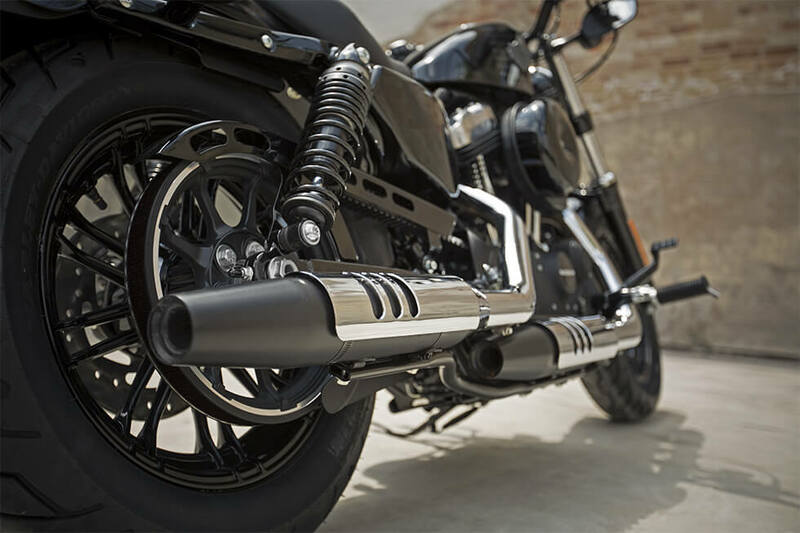 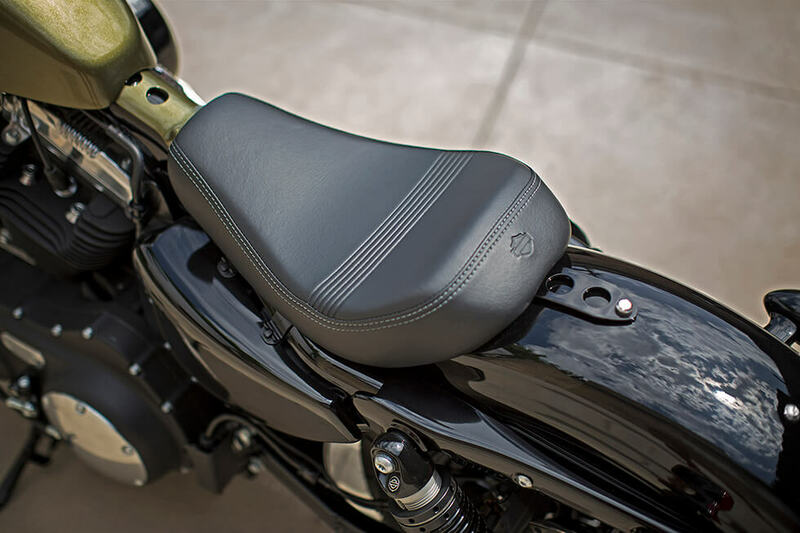 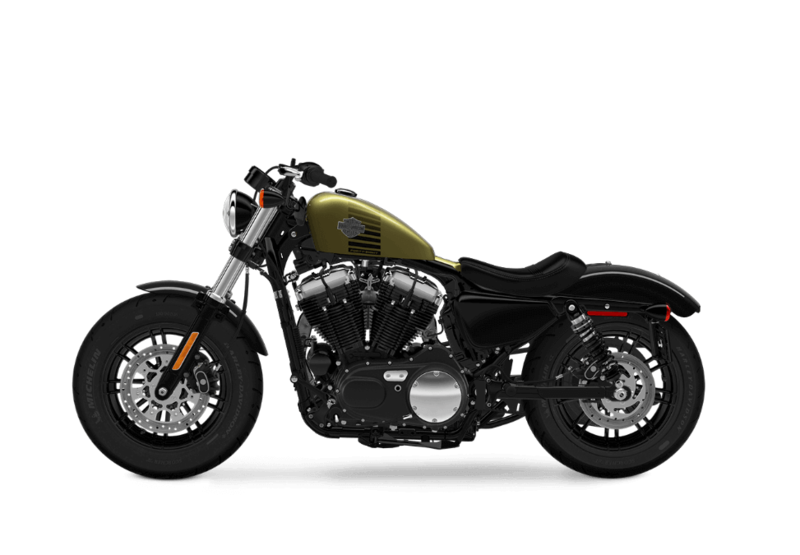 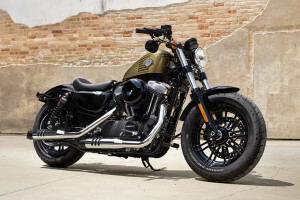 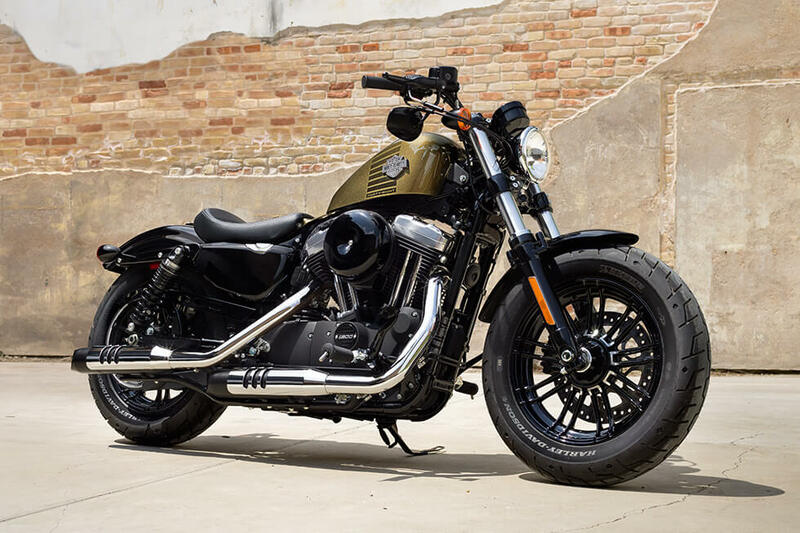 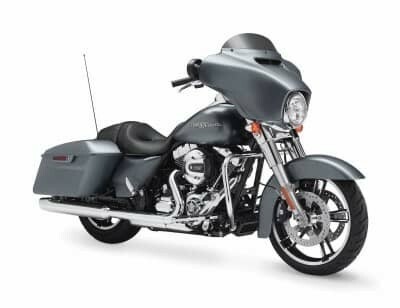 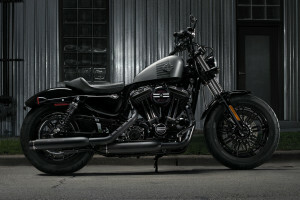 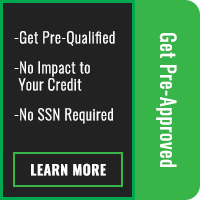 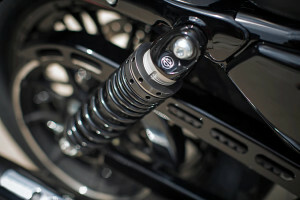 The Harley-Davidson® Sportster lineup, available here at Avalanche Harley-Davidson® on Colfax, includes some of the most fun and affordable bikes in the Harley-Davidson® lineup. The Forty-Eight® is back for 2016 with its classic, throw-back fuel tank that debuted in 1948, along with a bunch of completely modern features and new upgrades. 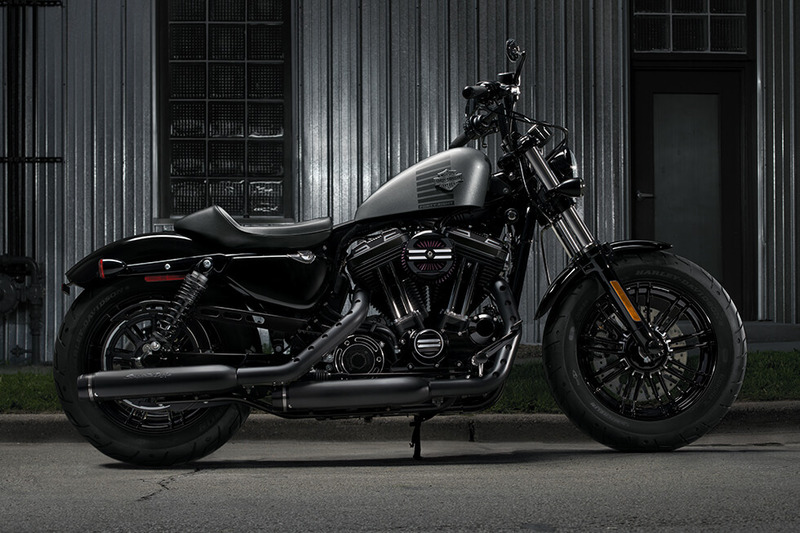 Despite the bike’s long heritage and classic styling, this is a totally contemporary cruiser that’s ready to ride. 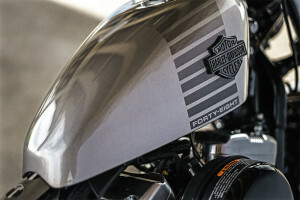 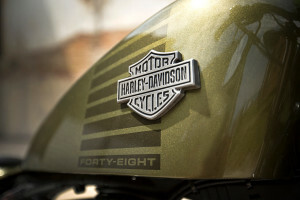 The Forty-Eight®, featuring an unbeatable 1,200cc Evolution engine, is the perfect combination of modern design ,classic style, and technological innovation.